He was on point since day one, first analysing my errors and mistakes, then showing me the correct way. Very polite and friendly instructor who makes learning so much fun. May I take this opportunity to express our thanks and appreciation to you for the assistance you provided to David during his time with you. Your approach helped David a lot and contributed to the success in getting his driver’s license. "I found the lesson an extremely educational experience. My favourite part of the whole lesson was when Jim showed Mum and I how to do practical foot control and clutch control when Mum and I practise together. I am so grateful for the knowledge Jim was able to provide me with!" "Jim was very patient & understanding." I especially liked how he taught my daughter the manual side of driving with such a thorough demonstration. He taught me what techniques we can use whilst practicing by ourselves. I would definitely recommend the driving academy to anyone!! Thank you for all of your help, time and patience when teaching me how to drive. I would probably still be ignoring stop signs! We are impressed with keys2drive and it has helped a lot. With all my thanks, Holly. P. S. I will certainly recommend you to anyone who needs a hand with their driving. I went for a lesson with Jim early and he helped me with my car control and confidence. I was happy knowing I was practicing properly. When I had my hours up we brushed up on my reverse parking and road awareness in heavy traffic. This was just the preparation I needed to do my driving test. In the first hour with Jim I regained my car control and confidence in a quiet area. The next time we drove in medium level traffic. Once I felt more comfortable Jim showed me how to drive in roundabouts. By the end of the second lesson I felt I was ready to go and drive my new car. "The learning was fun and enjoyable.."
My English was not very good and Jim’s pictures and diagrams were very easy to understand. This helped me to learn to drive in different situations. The learning was fun and enjoyable. I passed first go. Jim helped me with my steering and showed me better visual searching skills. I had never driven in the city centre and this helped me to respond a lot earlier to other road users. He showed me some safety procedures that enabled me to drive a lot more confidently in traffic and still keep my mobility. After just one hour my visual searching and mobility in traffic improved. This made it easier to keep up with the flow of traffic. Parking worked out to be easy once Jim explained the angles. The three one hour lessons with Jim before my test were all I needed. Jim helped me with my steering. His lesson plans and pictures are good .It was easy to learn to park. With practice we got it right. His visual searching techniques and car control gave me more confidence in traffic and helped me to cope with heavy traffic and traffic lights. Jim’s professional approach and structured lesson plans were easy to follow. He was patient with Sarah giving her positive feedback and encouragement. When Sarah was driving his explanation and direction of upcoming tasks were clear and early. Prices from just $50 for a One Hour Lesson. Two Hour Driving Test $125. Three Hour Test Preparation $150. Five x One Hour Lessons $250. 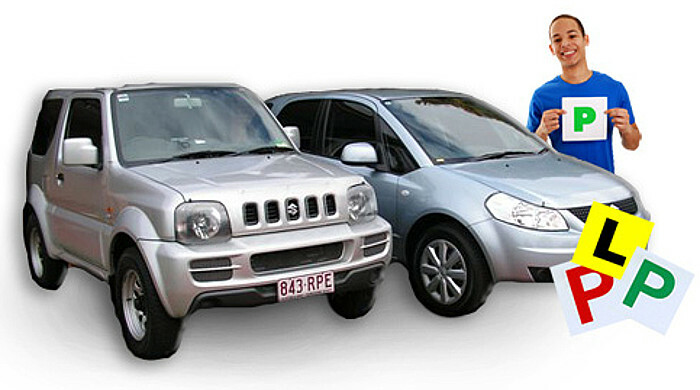 Jim is a Toowoomba keys2drive accredited instructor. Come and take advantage of the free Federally funded program. .
Jim has training aids to help you structure your supervision easier to set achievable goals while supervising. Jim can help you prepare and know what to expect in your practical test. Jim has a high success rate with overseas drivers.